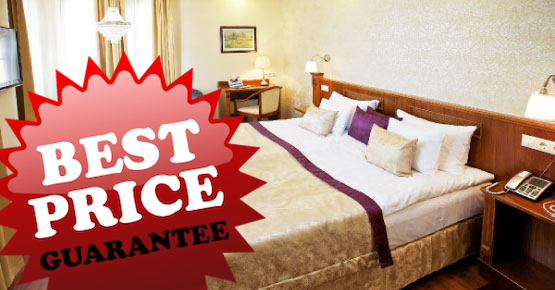 Our best online rates are bookable only here, in our secure online booking engine! Create a unique Gift Voucher or sign up for our Corporate Partner Program. Is your wedding anniversary, birthday or Christmas approaching? Gift experiences, relaxation, entertainment and buy our gift voucher with Gold Hotel Budapest services. 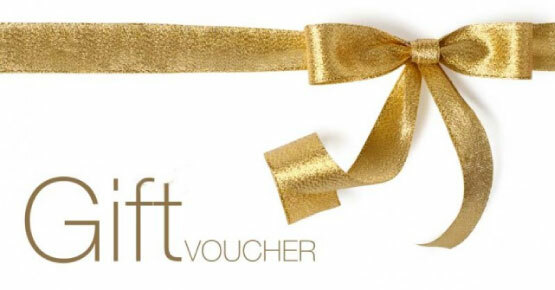 You can choose the content of the gift voucher. It can include accommodation, foods, wine dinner, city tour and other programs in Budapest. Do you often come to Budapest? Does your company accommodate many colleagues? Be our Corporate Partner! Send us the number of room nights you would like to spend with us a year and we will send your personalized Corporate Partner code. 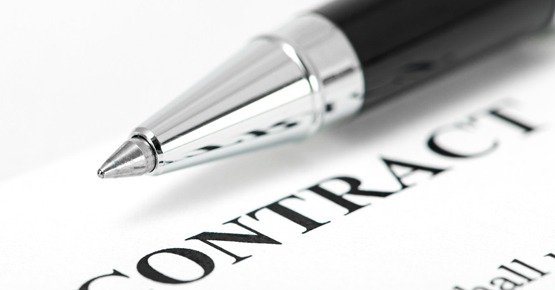 Use your Corporate Partner code to book discounted hotel rates in our online booking engine. When to come to Budapest?